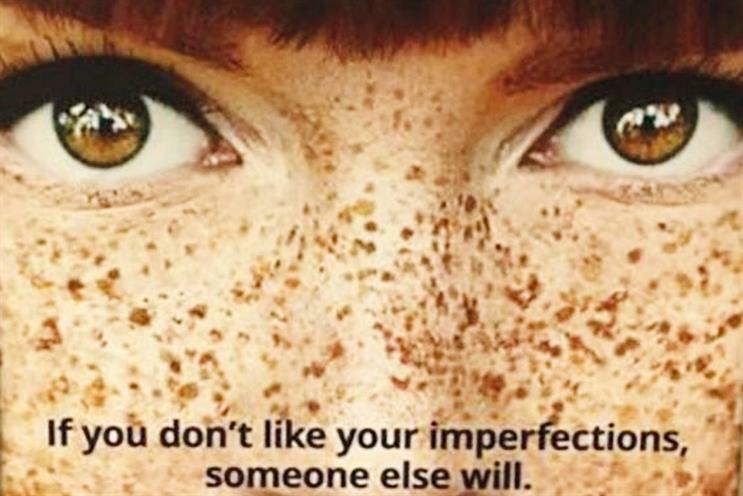 Match.com apologised and took down ads featuring a freckled redhead with the line "If you don't like your imperfections, someone else will" after being accused of bullying. The dating website probably meant well but the implications have not been well-received by redheads. As Werner Erhard said: "In communication, it’s not enough to make sure we speak correctly, we must take responsibility for being heard correctly". I grew up with the nicknames & still have people shout at me on the street about being ginger. Shame on you @Match! There’s no stopping Nigel Vaz. It’s only seven months since his last promotion and he has already picked up a new one. 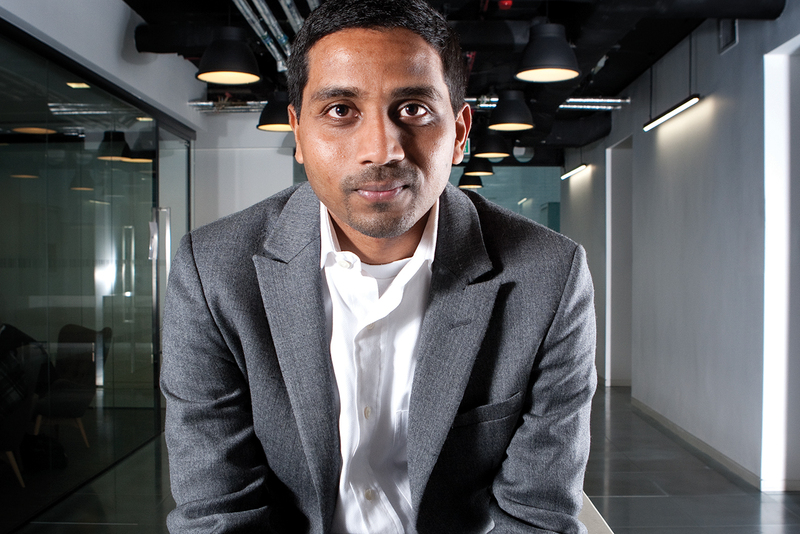 Vaz, the managing director, Europe, and global chief strategy officer at SapientNitro, is now the EMEA chief executive for both SapientNitro and its sister network Razorfish. At the same time, Razorfish’s 200 staff in London are moving from its current Great Titchfield Street address to SapientNitro’s offices in Spitalfields. There are no redundancies planned as part of the move. The buzz: is Pearson's literacy campaign genius or just confusing?